Fenix Bazaar’s The Division Falcon Lost Incursion Walkthrough will guide you through the ridiculously tough update for Ubisoft’s explosive multiplayer shooter. 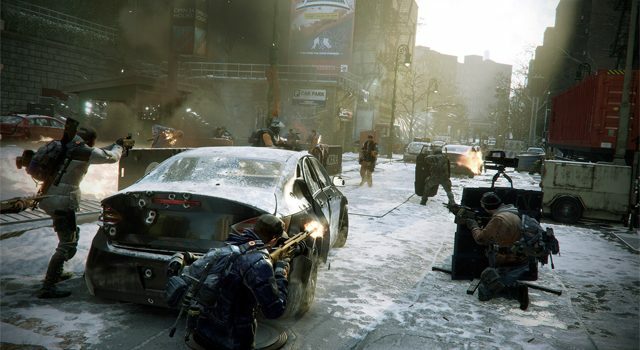 The first major update for Tom Clancy’s The Division has dropped, and with it comes the first incursion, Falcon Lost. The internet is abuzz with just how ridiculously tough this incursion is, so it’s pretty important that you enter into the mission fully prepared. Now at first, it might seem that Falcon Lost is impossible, even if you’re sitting on or slightly above the minimum level cap of 30, but there’s certainly an opportunity for you to complete this easily by following some pretty simple steps. Being level 30 is a no-brainier, because you won’t be able to access the mission without being the minimum cap. You should probably consider boosting your level up to around 32 or 33 before you even contemplate, but the incursion is certainly possible if you have the right group and gear variety. A gear score of at least 140 isn’t just recommended, it’s an absolute necessity. That said, 140 probably isn’t high enough. 160 will help you get it done, 180 is ideal. Diversion: What The Hell Is “Gear Score”? When you hit level 30, you’ll be given a “Gear Score”, which will appear next to a strange little triangle next to your level number. This score is an average score of every piece of equipment you have equipped. 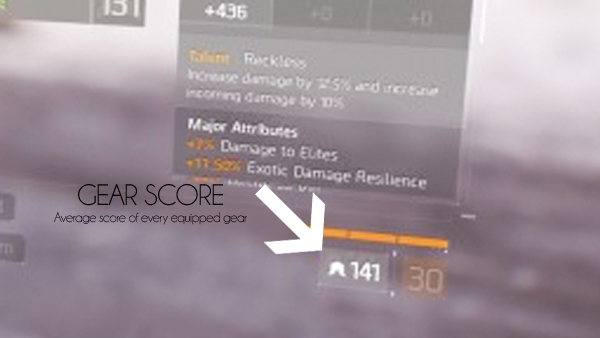 A strong Gear Score is a new (and better) way to brag to your friends about how good you are at The Division. The higher your gear score, the better your gear is. This is why having a gear score of at least 140 for Falcon Lost is important…but if you can get it higher than that, take the time to boost it before you jump in. Group up with people you know. The Division has a great matchmaking system so it’s not a massive deal breaker if you play with randoms, but you most certainly won’t be able to play without being in a party and without voice control. There’s one particular method to completing the incursion, and it needs some sort of collaboration between group members to pull off. Make sure someone in your group focuses on medical. There are 15 enemy waves in Falcon Lost, so no medic means you definitely will not get past the first few, let alone 15. Two high DPS players and a marksman should round-out your squad. Once you jump in, it’s important to remember that communication is key. Avoid open areas of the map at all costs during waves. No exceptions. Don’t even run across them. Head to the upper right canopy for a good vantage point over the area. This absolutely needs to be followed perfectly, otherwise your group will be in quite the pickle trying to deal with so many NPCs at once. The primary goal is to destroy the APC (Armored Personal Carrier), which are the big tanks that can’t be destroyed with conventional weapons. You need to plant C4 explosives on them. Find the vantage point, position yourself, and communicate with your group members to determine how many NPC enemies there are in the current wave. During waves 4, 8, 11 and 15, locate the NPC that is carrying the C4. It will be an Elite enemy (the one with a yellow health bar). Take them out. Ensure the C4 carrier is not the last enemy in the wave. If necessary, take the C4 carrier out first. Take out every NPC except one. Once you kill every NPC in a wave, the next wave will spawn and this will make it difficult to collect and plant the C4 on the APC, so make sure all but one enemy NPC is killed, ensuring the C4 carrier is one those killed. Move the group from the vantage point. 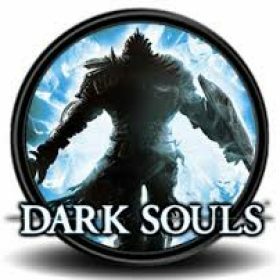 Two should focus their fire on the final NPC and attempt to suppress fire them without killing them. The other two must then pick up the C4 and plant it on the APC. Now, there are turrets blasting away all over the place. You could send one of the two bomb carriers to switch them off, although they reset every 10 or 15 seconds. Alternatively, activate the turret ability and place a turret near one of the enemy turret’s, and it will absorb all of the enemy fire, allowing you to stroll up to the APC and plant the bomb without being bothered. At this point, rush back to the vantage point, kill the remaining NPC and prepare for the next wave. And that’s it! There are 15 waves, and it’s a tough hike, but with good teamwork and some consistent attack work, the Falcon Lost incursion can be easily completed.